The true cost to own your vehicle encompasses far more than just gas and car payments. 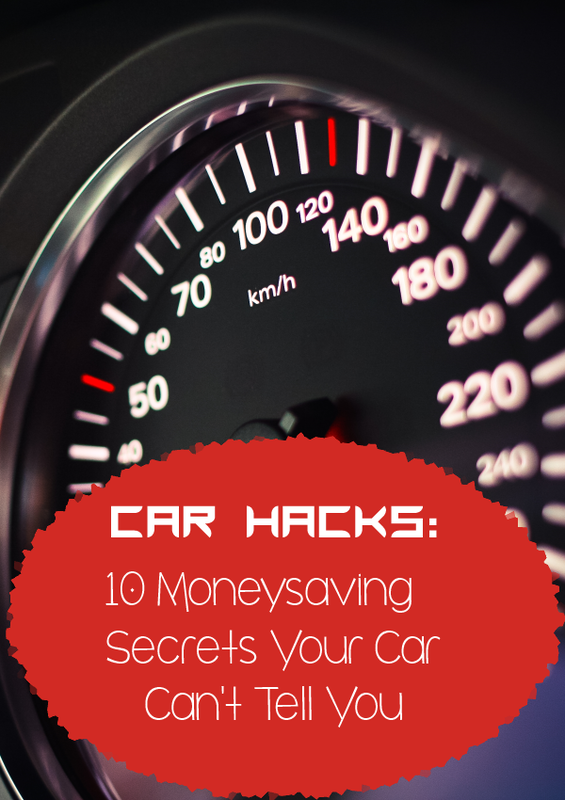 If your car could talk, it might give you some tips on how to get the most out of it and how to save a large amount of money on gas, repairs, maintenance, insurance and more. For most late model vehicles, don’t bother burning a music CD. Simply copy dozens of MP3 files to a CD, meaning you can fit many more songs on a disc than you could if you burned it as a music CD. You might not even need CDs anymore. 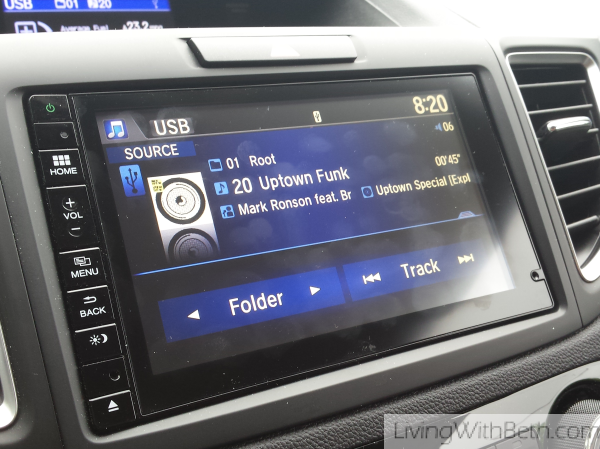 Some newer cars let you play MP3s directly from a USB flash drive or even pipe tunes from an iPod or smartphone. According to the well-respected auto information site Edmunds.com, the every 3000 mile oil change is a myth perpetuated by quick change oil shops. I was pretty angry when I found out about this over 10 years ago, and I still feel aggravated every time an oil change shop puts a 3000-mile sticker in my vehicle. Chances are pretty good that you are not only wasting money by having your oil changed every 3000 miles but also wasting natural resources by throwing away perfectly good engine oil. My vehicle gets its oil changed according to the recommendations in the owner’s manual, not according to the oil change shop’s windshield sticker. The owner’s manual provides your best information on when to get your car’s oil changed. It’ll probably say something like every 7500 miles, or every 5000 miles if you regularly drive in hazardous conditions. I don’t know what car manufacturers consider hazardous conditions, but 7500 miles does the trick for me. As car hacks go, this is one that can save some significant bucks. Frequent oil changes can add hundreds of dollars a year to the true cost to own your vehicle. And that’s not including all the extras the oil change shop will try to upsell to you. They may say that their computer tells them the manufacturer’s recommendations for your vehicle’s make, model and year. It’s more likely that the computer tells them their company’s recommended upsell for each vehicle. Most items recommended by oil change shops don’t appear in my owner’s manual as recommended maintenance. Anytime a quick oil change shop tries to upsell me, I politely say that if Honda wanted me to have that service, it would say so in the owner’s manual. Years ago, a car dealership would never see me for regular maintenance on a vehicle. They were slow, expensive and generally inconvenient to use. Nowadays, many dealerships have amped up their customer service, lowered their prices on regular maintenance and begun sending out coupons for even more savings. Plus, dealers have access to car manufacturer’s technical service bulletins, which may offer free repairs for known problems with a particular vehicle model. These issues might be minor annoyances or even major complaints which could later become recalls. You can actually find these technical service bulletins on your own, but your dealership is better equipped to understand whether they affect your particular vehicle and can perform any repairs, even if your car is no longer under manufacturer’s warranty. If your car is broken down, you may feel pressured to get it repaired right away so you can get it back on the road soon. Don’t do it! Costs for major repairs can vary by thousands of dollars in the same town. I live in a fairly large city – Raleigh, NC. A few years ago, when my husband’s old minivan needed its transmission rebuilt, the first shop quoted us almost $4000 for the repair. The van was barely worth that much! I looked on Angie’s List to find more reputable, highly rated transmission repair shops. Then, I called another place and was quoted a little more than $3000 for the exact same service. The final place I called said they would do it for just over $2000. I don’t recall the exact figures now since this was awhile ago and we don’t even have the vehicle anymore, but the difference in the price quotes for the same exact service was astounding. Guess where we ended up having the work done? The shop did a great job, and we had more, unrelated work done on that vehicle later on. The services we had done later were on a much smaller scale, but I still called other places to get quotes and this place was much cheaper on everything. Just last year, I needed a front-end alignment on a vehicle and called around, finding quotes ranging from $80 to $150. I called the dealership where I bought the vehicle, and they charge only $19.99! There’s also a huge variation in prices on tires and batteries. It’s nearly impossible to compare apples to apples since it’s hard to find the exact same tire at different tire shops. Fortunately, online reviews – of both the tires and the tire stores – can help a lot with figuring out what to buy and where. Be sure to read the fine print with any warranty, especially if you pay extra for it. Make sure you’ll get a brand new tire or battery if you need a replacement during the warranty period, not a pro-rated discount on a new one. 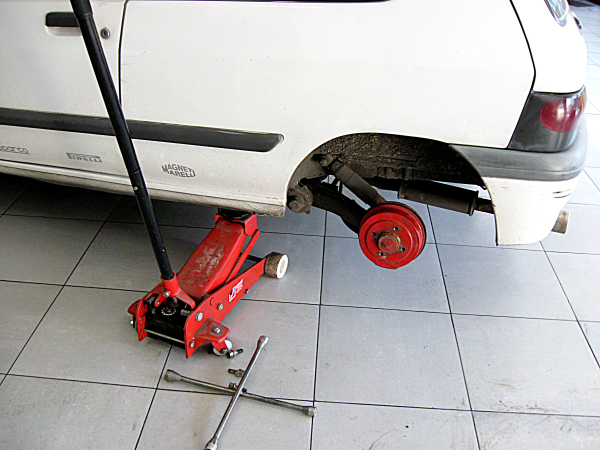 Many tire shops, including chains and franchises, will prorate the value of new tires. That’s their idea of a warranty – basically giving you a discount on new tires! I’ve had good experiences with Sam’s Club for tires and batteries. I once had a 50,000 mile battery die with about 48,000 miles on it, and Sam’s Club installed a new one at no charge under warranty. Repairs can add significantly to the true cost to own your vehicle, and I’ve found that shopping around can save a bundle. If you own a GM vehicle, you can even get free regular maintenance, such as oil changes and tire rotations, if you’re willing to fill out a survey about the dealership afterward. Check out Bestmark’s website for details. General Motors dealerships all over the country use Bestmark for hiring customers to secretly evaluate their services. You get reimbursed for the services and get paid a fee on top of that, too. Switching your car insurance can be a whole lot more of a headache than TV ads let on, and might not even end up saving you any money in the long run. Homeowners in particular are often in a bind, since companies often tie homeowner’s insurance to car insurance. Car insurance is much more profitable than homeowner’s insurance, so many companies want your business on both products, or they’ll jack up the rate on your home or refuse to renew the policy altogether. 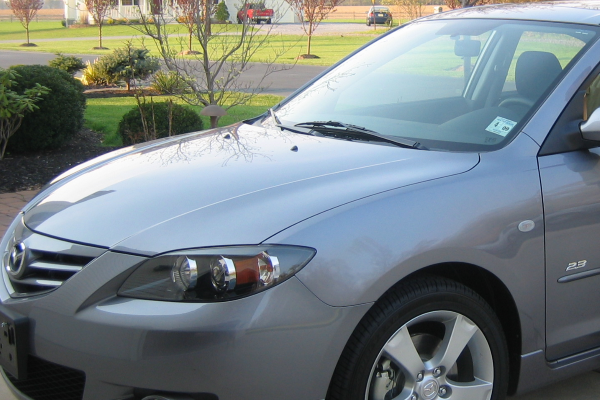 This could cost you way more money than you’ll save in switching your auto insurance. It’s still worthwhile to check every year or two to see if you can save money by switching auto insurance carriers. Just be aware that you may need to switch your homeowners insurance as well. You’ll almost certainly save money by having both your homeowners and car insurance with the same company. Some insurance plans charge a penalty if you cancel before the policy expires, so you’ll want to check into this before committing to anything. Your owner’s manual can tell you what gas is best for your vehicle. Mid-level or high octane gas is a waste of money for most vehicles on the road. 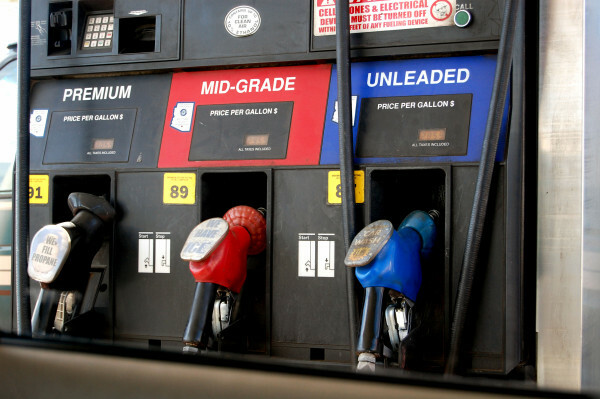 However, some manufacturer’s do recommend “Top Tier Gas,” which contains certain levels of detergents and is free of chemicals that could harm the car’s engine. Some autos, especially luxury brands, may recommend a higher octane brew. Again, your owner’s manual is the best way to find out what type of gas your car is thirsty for. When you buy a vehicle, you’ll no doubt be offered an extended warranty or “vehicle equipment coverage” plan or some such. Many people will bite right away, but if you keep turning it down, the price will drop significantly. You might even be offered a lower interest rate on your loan if you’re borrowing through the dealership. Previously, I would’ve never considered an extended warranty on a car. Nowadays, however, cars are extremely computerized. Knowing computers as I do, I’m no longer dead set against extended warranties on cars, as long as you don’t pay full freight for one. Some of these plans also include GAP coverage, which may come in handy if your car is totaled in an accident. 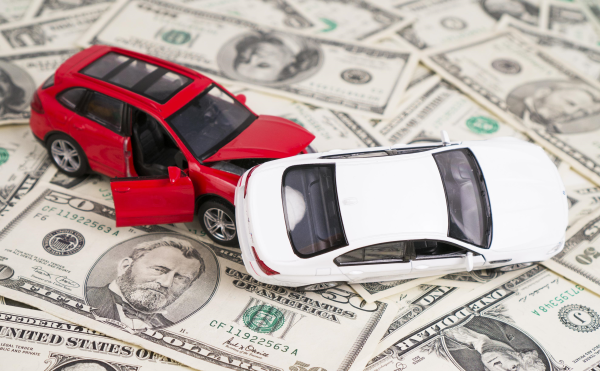 If the accident total loss settlement doesn’t pay off your auto loan, GAP will cover the difference so that you’re not on the hook for anything. One thing you might not realize about an extended warranty or GAP coverage plan is that they’re refundable if you transfer ownership of the car within a certain period of time after purchase. Let’s say you buy a car and purchase an extended warranty on it. A couple of years later, you sell the car. You could be entitled to a pro-rated refund on the extended warranty. 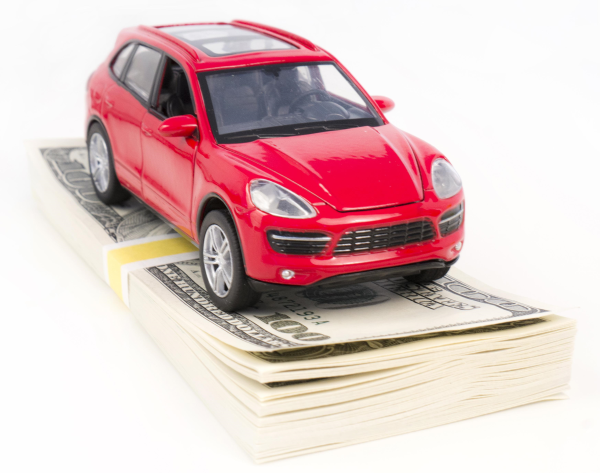 It can help you pay off any remaining loan balance, be put toward a new vehicle or even refunded to you directly, depending on your circumstances. When my car insurance renewed recently, I looked into how much I could save by raising the deductible from $250 to $500. I would have saved less than $10 a month. That means I’d have to count on neither my husband nor myself having any sort of a mishap for over two years to make up for the $250 deductible. Even raising it to $1000 wouldn’t have saved much. What a disappointment, especially after years of reading about how raising my insurance deductible would save me tons of money! We’re good drivers, but anyone can skid into a curb on bad roads (which happened to me last year) or have someone run into your car in a parking lot when you’re not even in your car (which happened to me years ago). Many people will find it easier to swallow an extra $8 or $10 a month over time than an extra $250 or $750 if you’re involved in an accident some day. To be clear, if an accident isn’t your fault and you file with the other driver’s insurance, you won’t have to pay your deductible. However, if the other driver’s insurance doesn’t accept liability right away and you file with your own car insurance, you will need to fork over your deductible and hope that you get it back after the dust settles (which means, after your car insurance subjugates the claim to the other driver’s insurance). Unfortunately, this happened to me in March. It took almost two months for me to receive a check for my deductible. What does save money on car insurance can depend on the state you live in. Generally, you’ll save by getting married, getting older and being female. You’ll save the most, though, by not having accidents that are your fault, avoiding traffic tickets and not driving drunk. 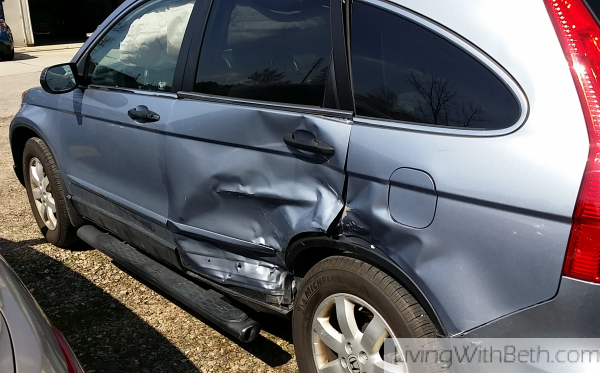 I’m pretty sure that the guy who totaled my CR-V in March must have been texting or talking on the phone. Something definitely had him pretty distracted. Not paying attention can cost you plenty, and may cost someone his or her life. You may have your car for years and not know about some of its cool features without reading through the owner’s manual. It’s where you find out how to operate your car’s electronics, what type of oil to use, how often to get your oil changed, how often to have other types of maintenance performed, what type of gasoline you should use, and much, much more. You don’t even need to read a printed manual anymore. You can download a PDF manual and read through it on your tablet or Kindle sometime. Car manufacturers put these manuals together for a reason. They contain useful information to help people get the most out of their vehicles. You may have noticed that used cars cost so much that in some cases you don’t save a lot by buying used instead of new. Plus, you could be inheriting someone else’s problems, and maintenance and repair costs rise with the age of the vehicle. One thing you might not consider when changing vehicles is the increased safety and fuel efficiency of newer vehicles. Of course, there are no guarantees in life, and you can’t count on a new car being free from potentially dangerous issues. However, car manufacturers continue boosting their safety features. According to a Wall Street Journal analysis, new cars in 2013 had a lower crash fatality rate than new cars did just a few years prior. According to federal data used in the WSJ article, you’re about three times more likely to be killed in an accident in a 2005 vehicle than you are in a 2013 one. Whether looking for a new or used vehicle, be sure to check out free online tools for car research and pricing at Edmunds.com . You can easily find out everything you need to know about vehicles that interest you, including safety, reliability, owner ratings and how much you should expect to pay. 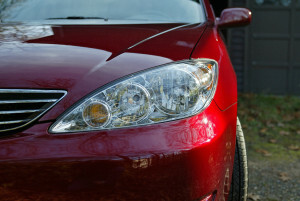 Plus, sign up for free price quotes at Edmunds.com . This post was originally published in June 2015 and updated in January 2017.